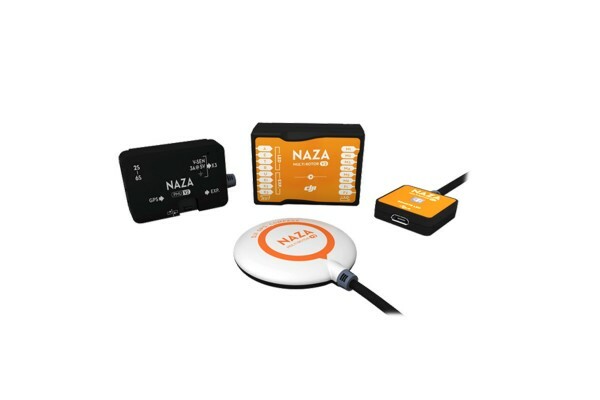 Produktinformationen "DJI Naza-M V2 & GPS Combo"
The Naza-M V2 is a powerful flight controller for enthusiasts, as well as commercial and industrial flyers. It is easy to install, simple to configure, and extremely stable. Weiterführende Links zu "DJI Naza-M V2 & GPS Combo"
Kundenbewertungen für "DJI Naza-M V2 & GPS Combo"